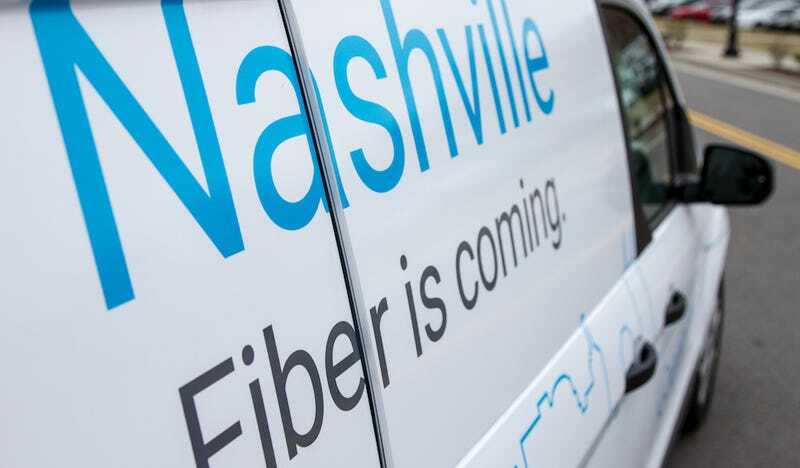 Not everything Google touches turns to gold—just ask Robert Scoble—and Google Fiber, it seems, is in the midst of joining those not-so-illustrious ranks. According to a new report from the Information, Alphabet CEO Larry Page recently passed down some strong recommendations to Google Fiber leader Craig Barratt: slash his staff numbers in half and drastically reduce installation costs. The report also notes that Barratt toyed with the idea of leaving the project altogether, supposedly due to shifts at Alphabet. These belt-tightening moves come on the heels of reports that Alphabet is planning on turning to wireless technology rather than fiber optic cables in order to reduce costs and time. The Wall Street Journal reports that the company has stopped work in San Jose and Portland as a result. Taken together, the changes are an indication of just how much Google Fiber has struggled. 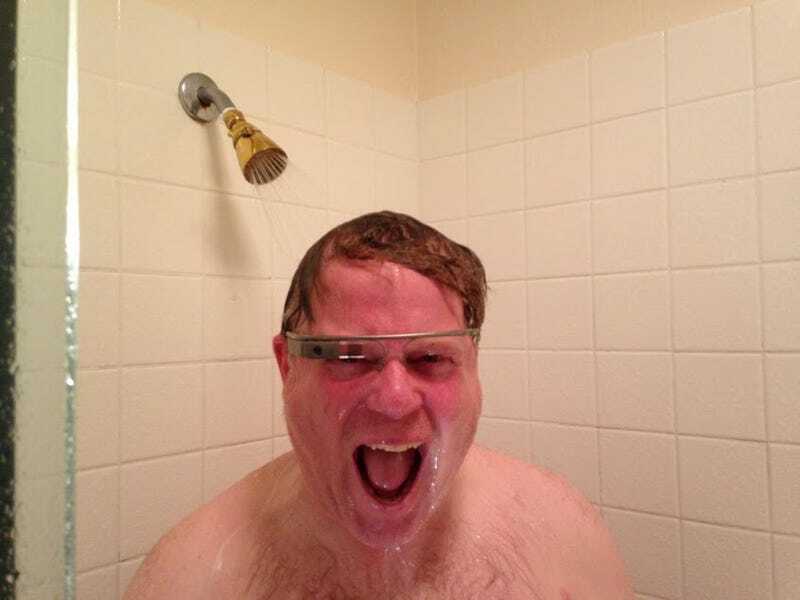 When it launched, it was showered with praise from the horns of a thousand techno-angels. Six years on, however, the number of subscribers is “well short of initial expectations,” according to the Information. In fact, Google Fiber beginning to vaguely resemble another ambitious project designed to bring fiber to America: Verizon FiOS. That effort, if you recall, didn’t work out quite as planned—in 2015, roughly 10 years after it began, only about 12 percent of the population reportedly had access to it. In the first quarter of 2016, Alphabet spent nearly $280 million on capital expenditures primarily related to Fiber. During the same period, operating losses from Fiber and Google’s “other bets” were $802 million, with revenues of $166 million. Bringing internet access to large swaths of the country is a critical and difficult task, and Google should be commended for trying. But so far, it hasn’t exactly worked out as planned.